Thank you for taking the time to get to know us and our mission! 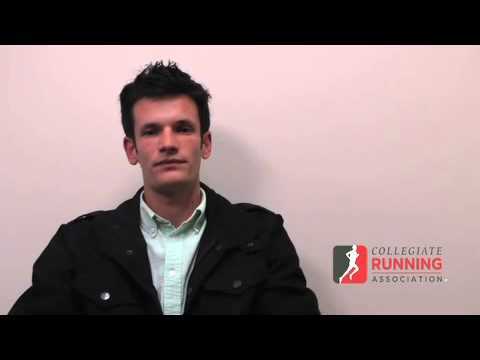 The Collegiate Running Association (CRA) was created for two main reasons: to fill voids in the current collegiate system and to expand upon offerings in the current collegiate system. 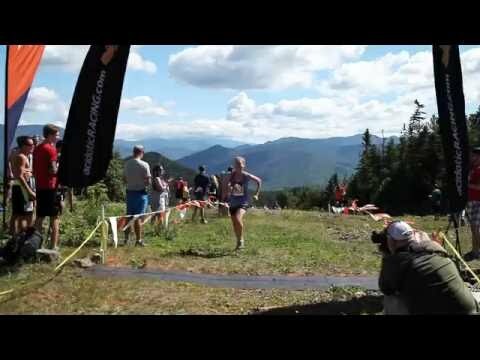 CRA provides national championship races in Road, Mountain, and Trail Running and allows all college students, regardless of division or level, to compete against each other in the same race. 2015 Collegiate Running Association Male Athlete of the Year and 2015 Collegiate Trail Race National Champion, Joe Gray (Colorado Springs, CO /Colorado Bible College) won the 2016 World Mountain Running Championship and the 2017 World Snowshoe Running Championship. Since 2014 the Collegiate Running Association and our race partnerships have awarded over $80,000 in prize money and travel specifically to college students. In conjuction with the Ukrop's Monument Avenue 10K, the Collegiate Running Association has expanded our partnership with Sports Backers Kids Run RVA to promote physical activity to youth across the Richmond, VA area. 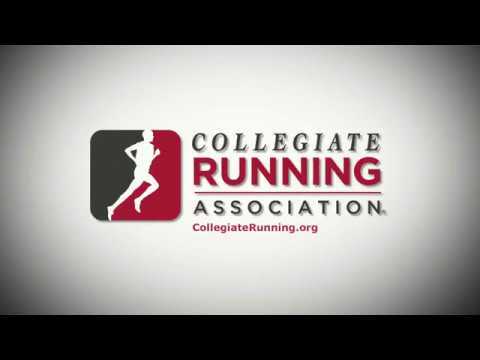 The Collegiate Running Association is intended to be as inclusive as possible, therefore the only two eligibility requirements in order to compete at national championship events are to be currently enrolled in least one college course in the US at any level, and to have a high school diploma (high school students enrolled in a college course are NOT eligible).